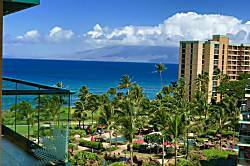 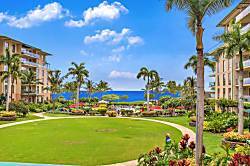 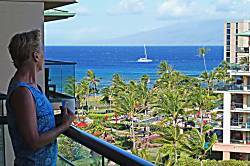 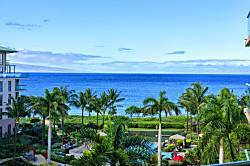 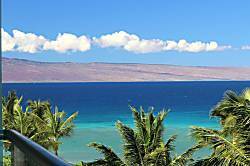 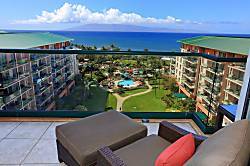 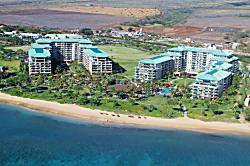 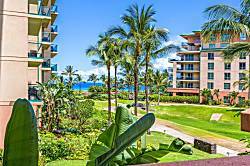 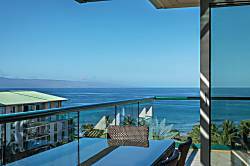 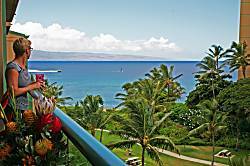 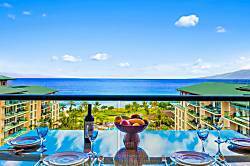 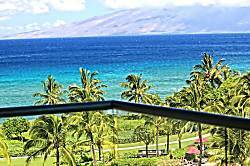 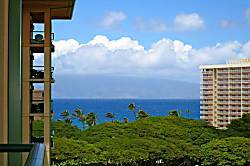 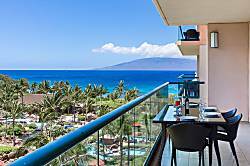 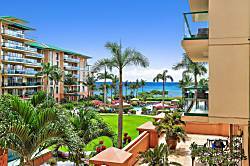 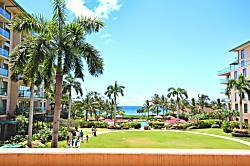 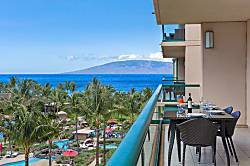 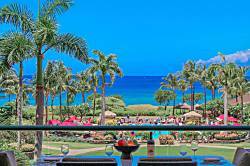 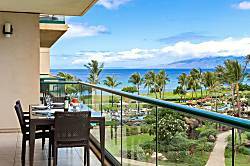 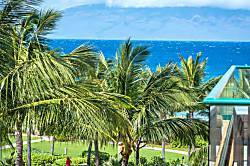 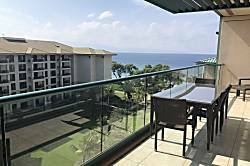 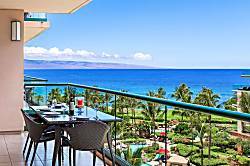 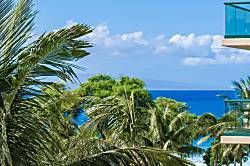 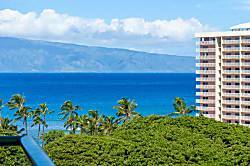 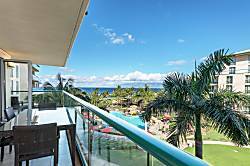 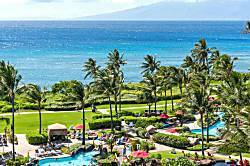 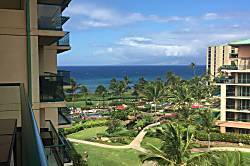 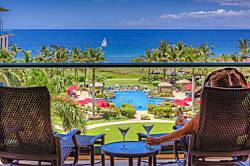 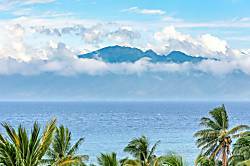 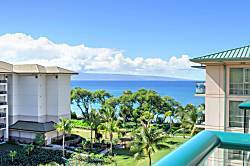 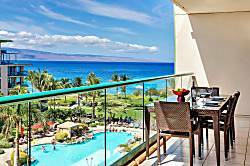 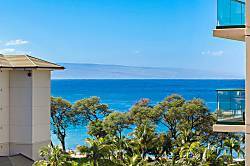 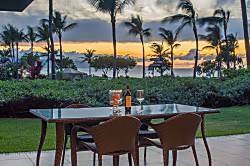 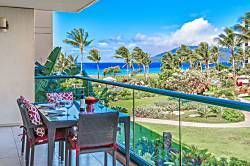 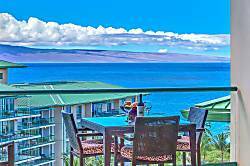 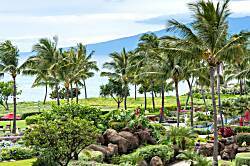 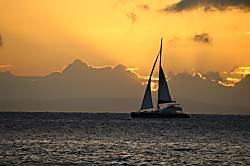 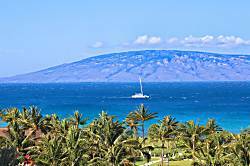 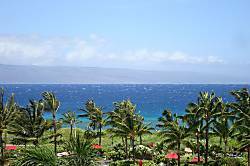 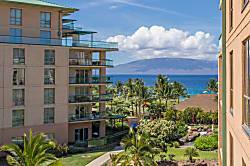 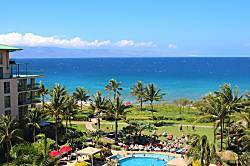 Honua Kai Resort & Spa is a new 38 acre luxury resort development on the north end of Kaanapali beach. 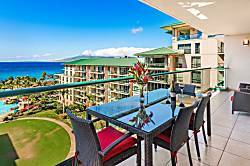 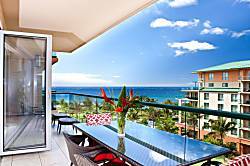 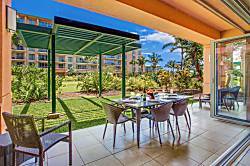 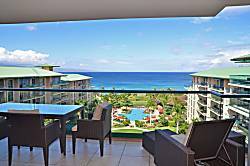 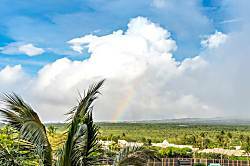 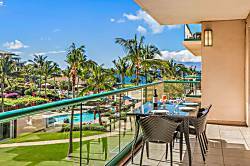 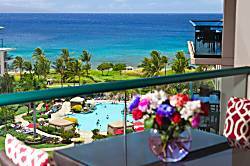 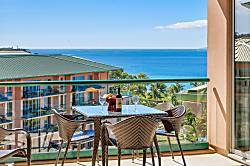 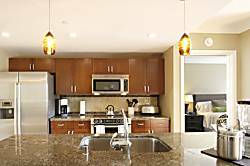 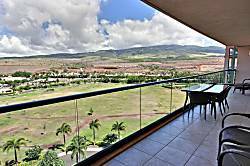 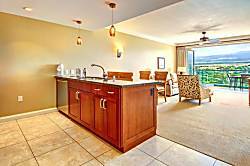 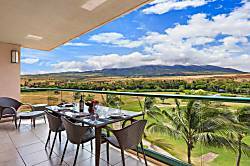 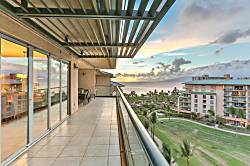 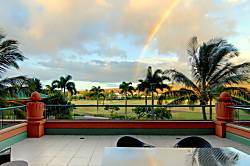 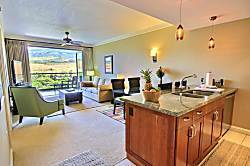 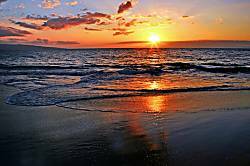 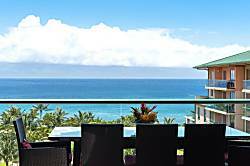 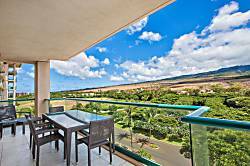 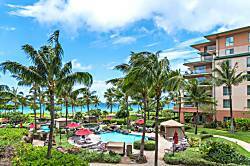 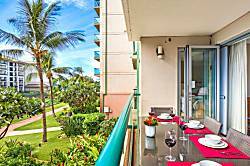 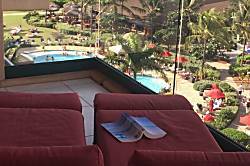 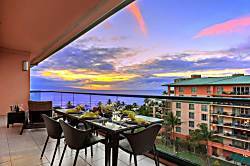 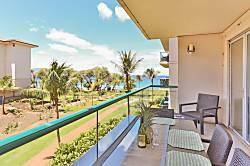 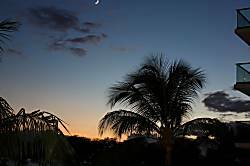 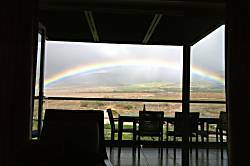 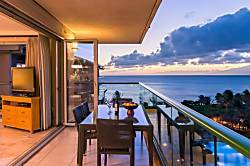 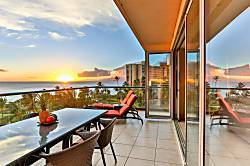 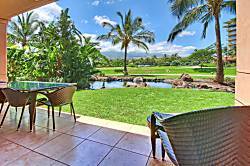 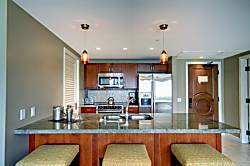 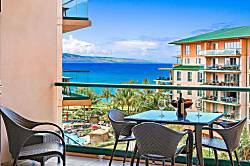 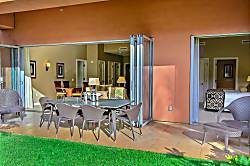 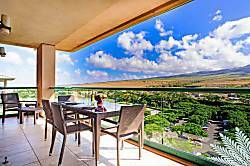 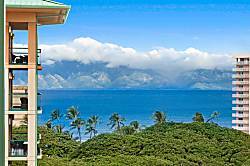 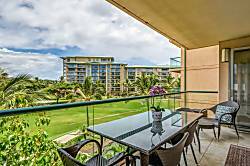 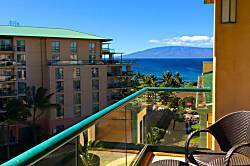 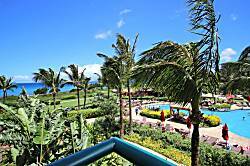 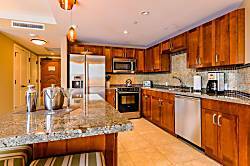 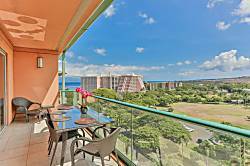 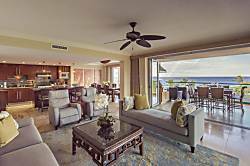 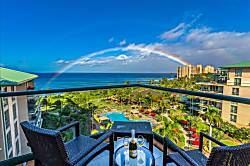 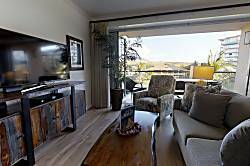 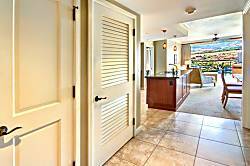 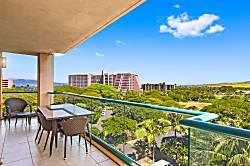 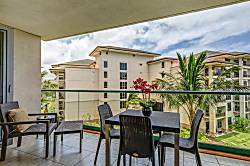 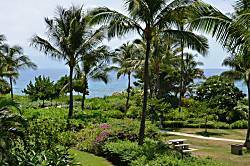 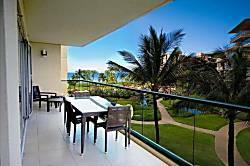 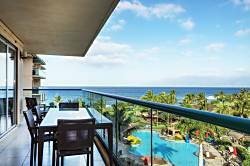 The resort includes studio to three bedroom units ranging in size from 600 to 2650 square feet with large lanais. 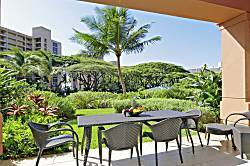 On site are a restuarant and casual cafe, with a second restuarant being added. 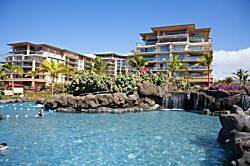 There are two fitness centers and a spa. 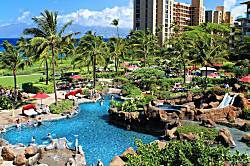 The resort features four swimming pools. 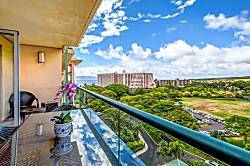 Gorgeous ground floor condo is a HUGE 2 bed/2 bath with private lawn/garden. 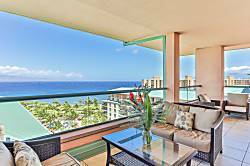 Views of paradise with the equivalent of two bedrooms for the price of one. 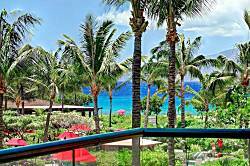 Perfection In Paradise. 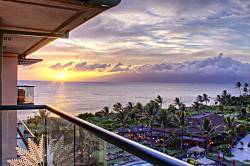 The Ultimate Maui Experience Awaits You. 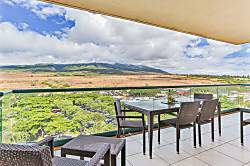 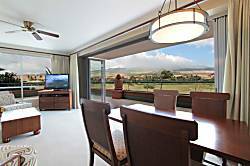 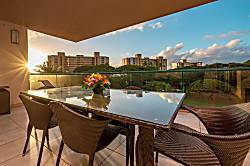 With one of Honua Kai's largest one-bedroom floor plans and partial ocean views, Konea 444 is one of the choice one-bedroom suites at the resort that does not overlook the Luana Garden Villas construction that commenced in February 2018.